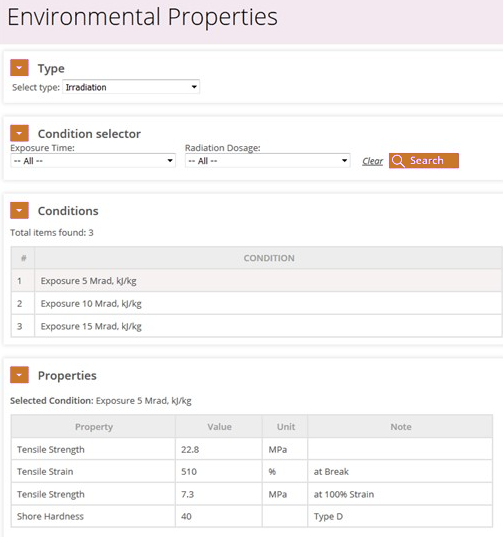 Enviro is an additional data module providing corrosion data, irradiation, weathering and aging information for thousands of metallic and non-metallic materials. In synergy with the primary material databases, Total Metals and PolyPLUS, Enviro aids material application decisions by providing a comprehensive understanding of material behavior under the influence of a range of diversified impactful effects. Enviro focusses on four complimentary datasets which provide even more breadth and depth to the information provided within the fully integrated platform of Total Materia. 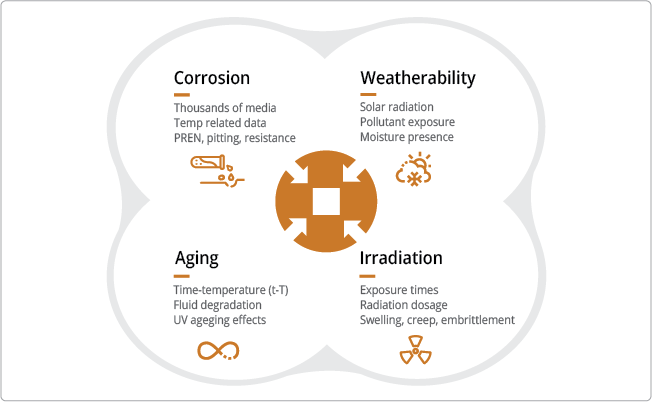 Covering corrosion, weatherability, irradiation and different types of aging effects, Enviro provides a key source of information to design, manufacture and sell products of greater quality and longevity in to the market place. 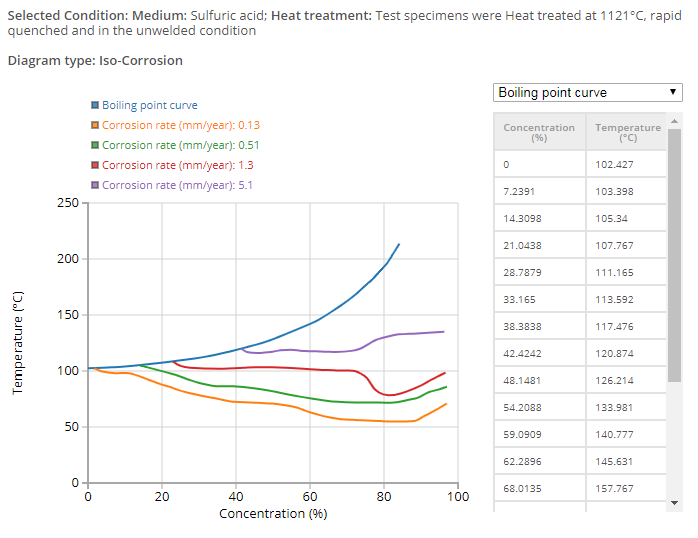 Find information about material corrosion rates and corrosion resistance in acid and aqueous environments and at a range of temperature conditions. 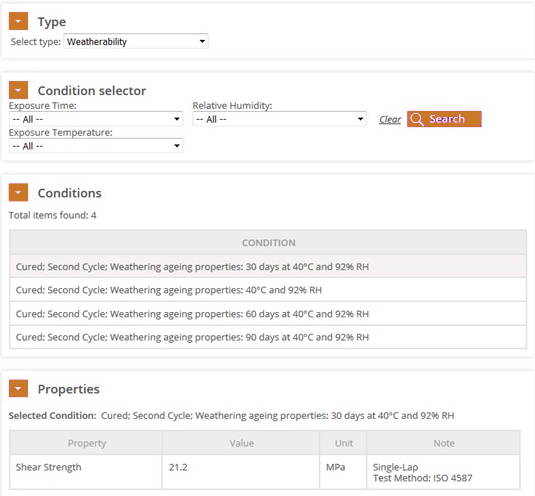 Find direct information for a specific material using an intuitive filter to select the most suitable condition for you including media, temperature, exposure time, and corrosion type. Typically associated with polymers, weatherability information provides important exposure information for solar, moisture, heat, pollutants, saline water and even microbial attack for thousands of materials. 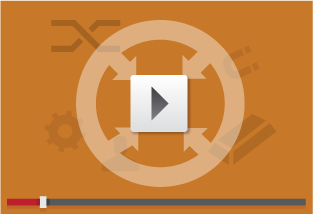 Helps tackle key material integrity issues by avoiding chemical process changes, weakening of material properties, and aesthetic issues such as coloration. Delivering a range of aging (time) information in a combination of one or more additional factors, which cause a general degradation of material integrity and can therefore have a serious impact on the long-term application of the materials. Covered additional factors in combination with time include thermal, chemical, and weathering effects. A key dataset for the nuclear industry, irradiation data provides a clear relationship between exposure time, radiation dosage and the subsequent effects on the material properties. 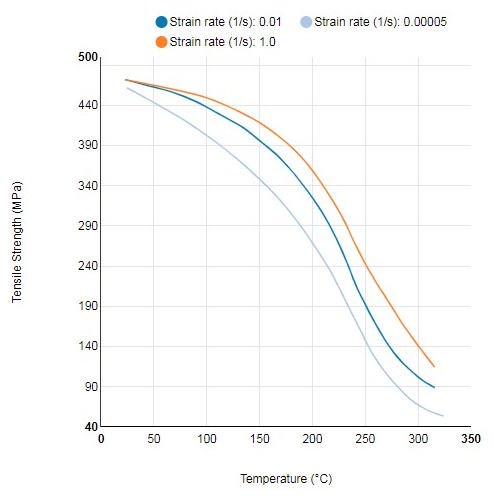 Irradiation of materials can cause potentially catastrophic failures relating to swelling, creep and general embrittlement of the exposed materials.